See, My smartphone (Kitkat 4.4) was attacked by microwave to transmit data by data transmission which is packet. I don't watch youtube video a lot it's very strange condition is indicated on this screenshot. V2K always refresh contents of twitter when to click the tab of safari. Microwave send my PC microcode to run some command to communicate internet and send. They know the packet limitation 1GB for 3 days. Even I did not download album it was existed and changed how come. Also, I have other device to connect to internet that was fully charged but when I tried to use it, the battery was already consumed like no power level... this is also microwave attack! It happened not only this device and other batteries even it's new. Ask telecom provider, I will have to ask telecom provider but it will be difficult to get the information... they know about it that's why they have been doing like this attack to me to consume my money and lose my time and money. They has been disturbed my life and waist my capacity, money and time. 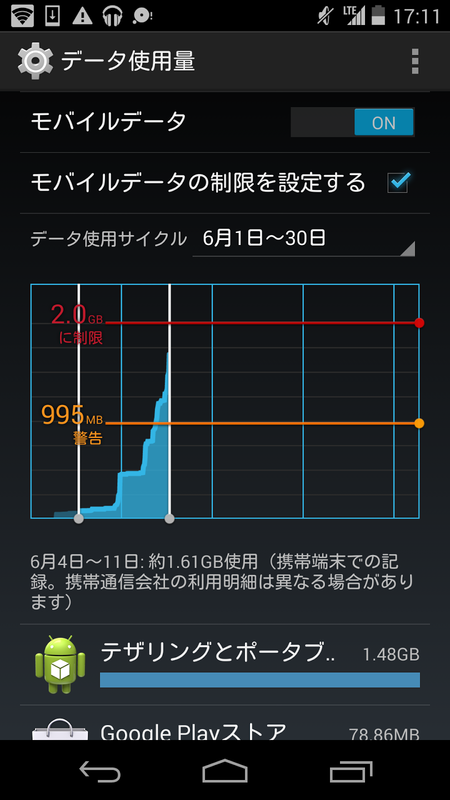 I have to arrange data on smartphone has capacity limitation.